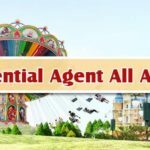 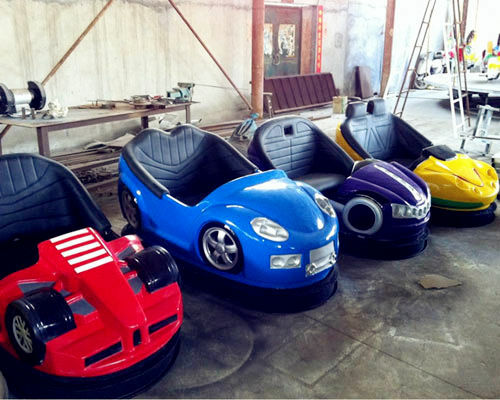 The traditional bumper cars has not fully meet the market need for the diversity of bumper cars. 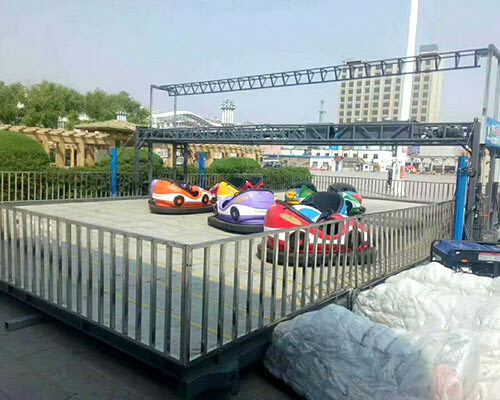 Especially for the children types, the traditional adult dodgem for sale is not safe for children. 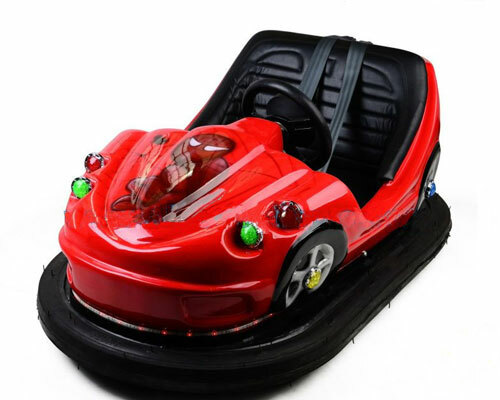 As the time required, the mini bumper car as a supplement to the bumper car market emerged. 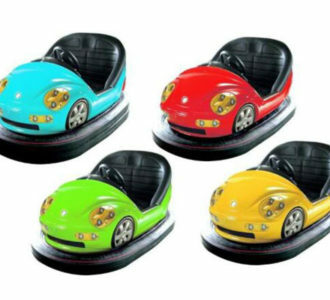 Strictly speaking, the mini bumper car for sale is a kind of children’s dodgem cars. 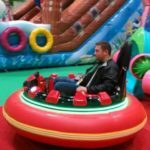 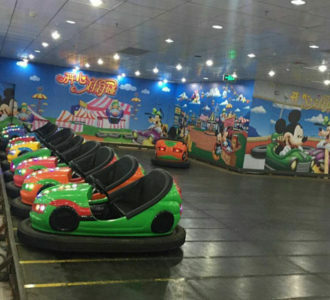 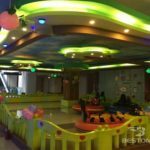 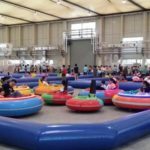 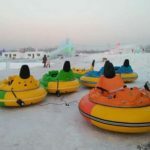 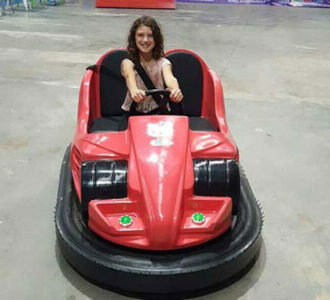 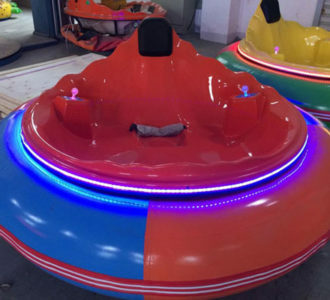 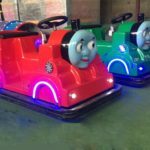 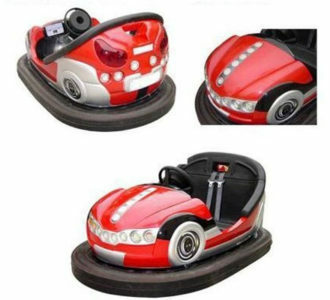 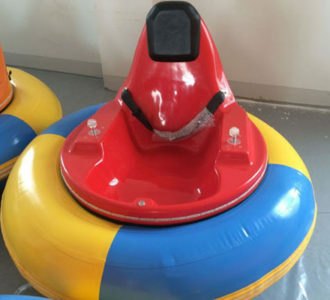 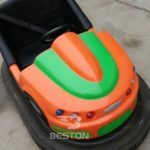 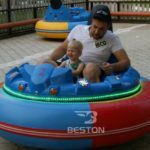 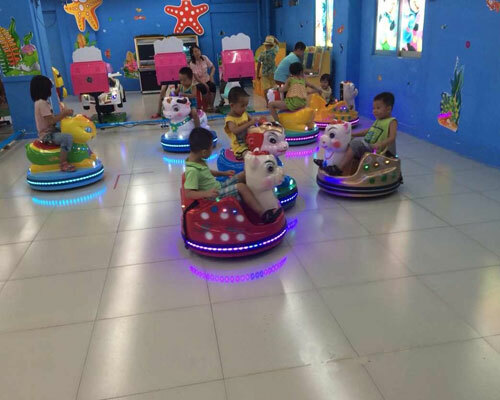 The inflatable mini bumper cars use PVC material as its bumper, rubber-bumper mini bumper cars use high-strength rubber as its bumper, they are high-safety, battery powered, also have unique appearances. 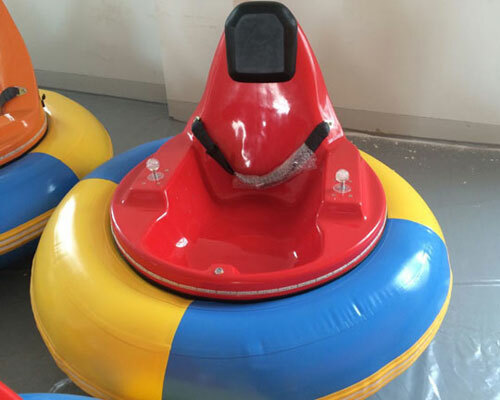 The high strength seats are made of FRP materials and suitable for all kinds of grounds. 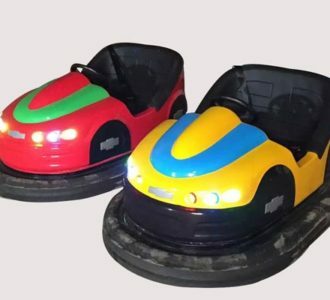 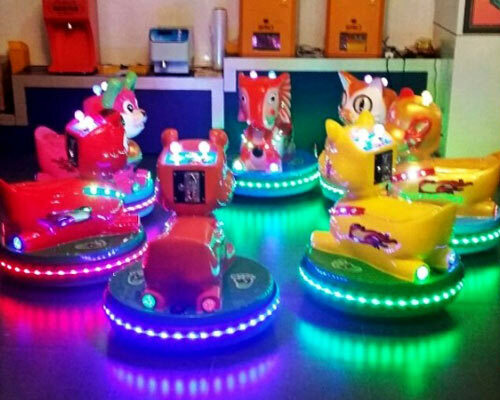 The electric mini bumper cars can be added at amusement parks, funfairs, even in the supermarkets. 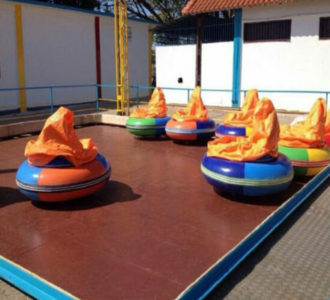 High Return for the investors.